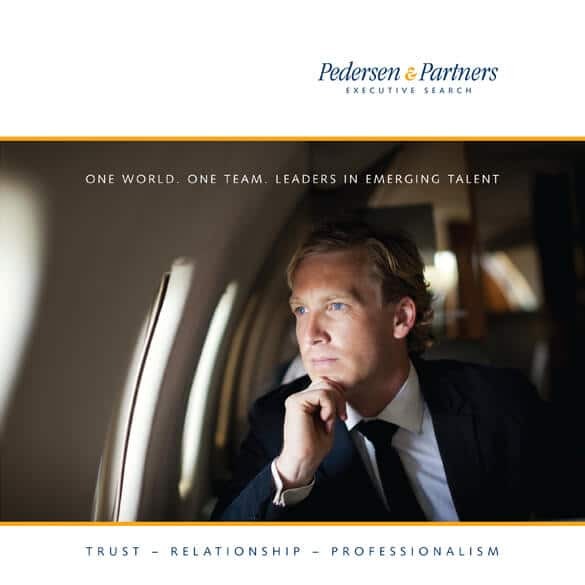 Pedersen & Partners Executive Search is a leading international Executive Search firm focused on finding top talent for our clients across Europe, Asia, Africa, the Middle East and the Americas. We pride ourselves on being precise with placements, offering our clients the complete package both in terms of industry expertise and reach. Our team of Executive Search consultants comprises nearly 60 nationalities across 57 offices around the world bringing our clients the best of both local and internationally sourced talent to make the right executive appointments in each market. Learn more about Pedersen & Partners Executive Search, and the establishment of the firm by Poul Pedersen under Our Firm. Our team of Executive Search consultants and researchers are the backbone of our success and we are proud to introduce you to our highly experienced staff. With the Pedersen & Partners cross-border, industry practice groups we ensure that our consultants have the requisite experience and insight from specific industry sectors to find the leadership our clients require. Further, we respect our clients enough to offer the very best Assurance when it comes to making great executive placements. If you have questions regarding Pedersen & Partners or our extensive Executive Search services, please contact your local office directly.